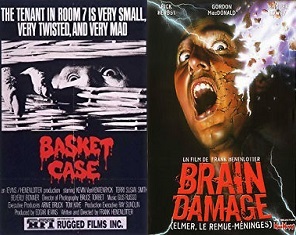 This week we discuss a couple of Frank Henenlotter films in what might be our shortest episode yet. 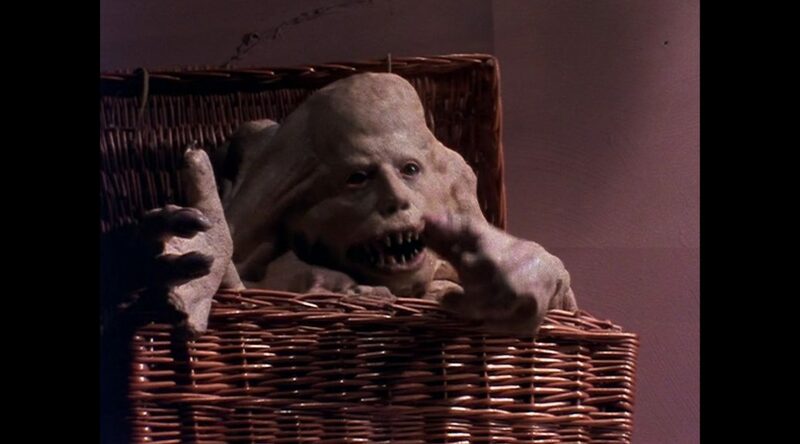 We try to put together some intelligent thoughts about Basket Case and Brain Damage, but it doesn’t go so well. We wrap up with Bryan’s thoughts on Get Out, so there’s at least that to listen to.